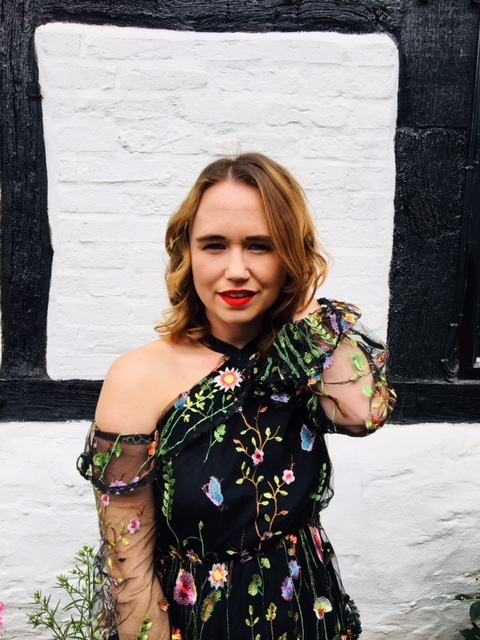 With Summer over, it doesn't mean that some fashion trends stop, the one trend that continues through the Autumn season is floral's and as usual I cannot get enough. The only apparent change about this fashion trend is the colours, gone are the bright shades and back are the darker, moody tones. With the Autumn nights drawing in, a lack of natural light can be a common problem for many home owners, especially those who are living in an apartment on one floor where space and light is therefore limited. I on the other hand am very lucky that my living room has four big windows bringing in lots of natural light and making the room feel and look a whole lot bigger. 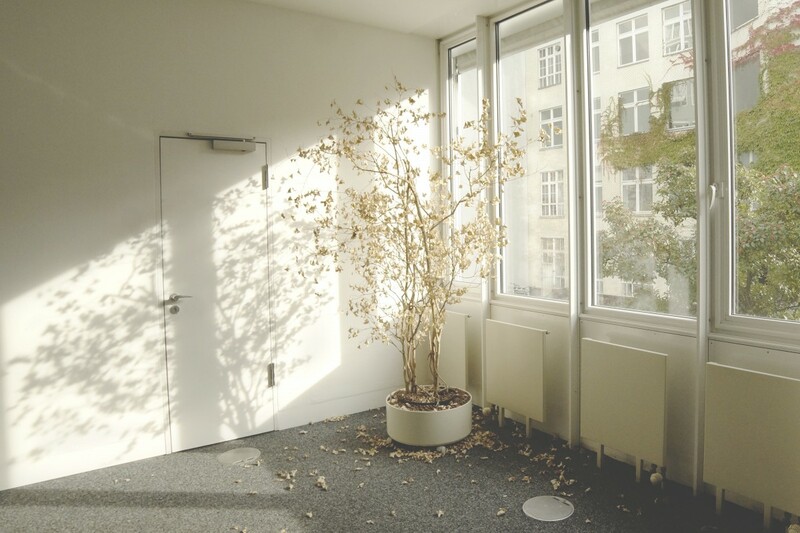 If you need to create more natural light in your home, just in time for the earlier nights, follow my simple interior solutions below. Even though it feels like Autumn in the UK already, it isn't officially until 22nd September and I am literally counting down the days because I am that excited! 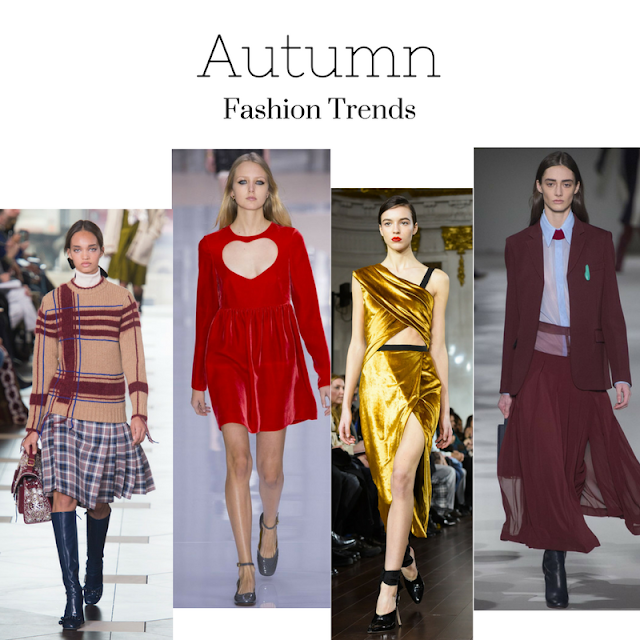 There is so much to look forward to, including events such as halloween and bonfire night and then there's the fashion trends which is what I am going to write about today. After wearing dresses and sandals for far too long, I am very much looking forward to throwing on a woolly jumper and ankle boots. 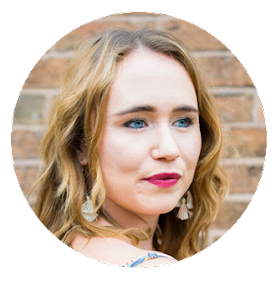 The high street and shopping sites like Lyst are already starting to bring out their Autumn collections and I think it doesn't hurt to get prepared for the trends to come and oh boy are they good! My boyfriend being coeliac I feel it is important to share the amazing restaurants we have visited on our travels as it can be difficult to find decent gluten free food. 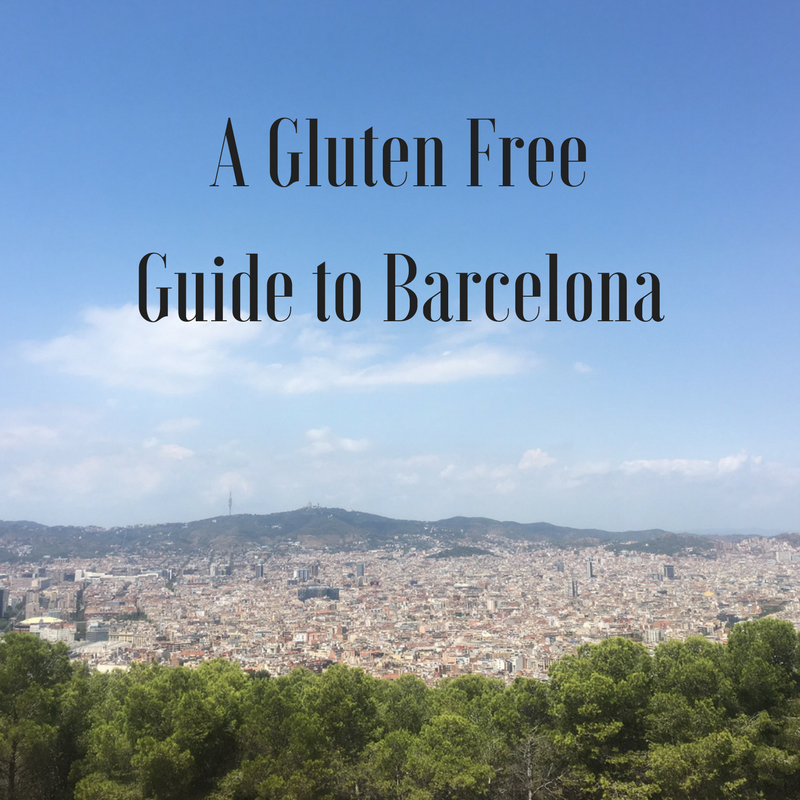 I have previously wrote about gluten free places in Amsterdam and Cornwall and as always I prepared a list of places for our three year anniversary trip to Barcelona and we managed to visit quite a few. Surprisingly, Barcelona is amazing for gluten free compared to the UK they even have wheat free beer at most restaurants. If there's one fashion trend that has been everywhere this summer it's tassels! Tassels on handbags, clothing, shoes and jewellery! This tassel-tastic trend is great for adding a bit of fun or extra colour to an outfit and in my eyes no outfit is complete without some beautiful jewellery! 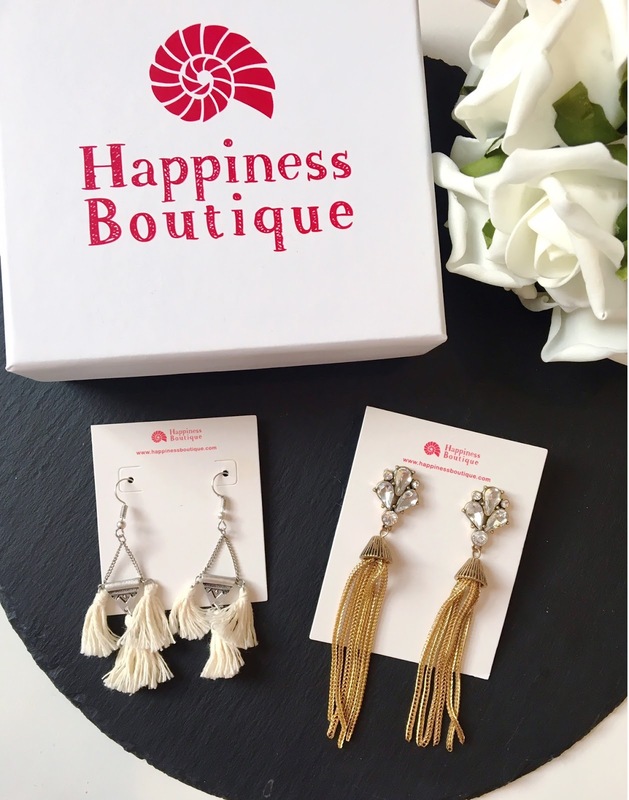 When German fashion brand Happiness Boutique asked if I would like to review some tassel earrings I couldn't of said yes quick enough! They have so much stunning jewellery to choose from including necklaces, bracelets and rings which would make great gifts or if you just want to treat yourself. 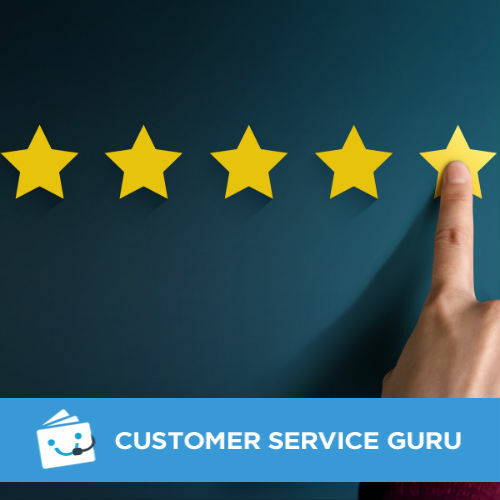 Apart from their designs, the best thing is they have FREE worldwide delivery and most of their products are under £20! 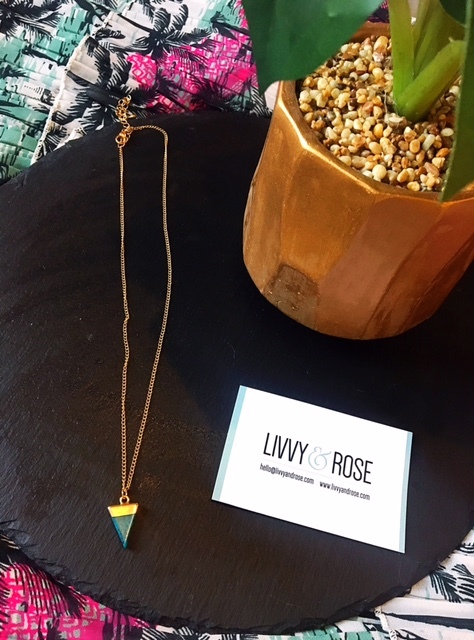 September is here and the summer days are slowly drifting away (22 days until Autumn officially starts) but before it does I wanted to share with you some of my new favourite pieces in my summer wardrobe including some fabulous jewellery from Livvy and Rose. As a new fashion brand in the online world (with the cutest name may I add) they centre their fashionable accessories around high quality but at great prices - all less than £20 to be exact. Offering scarves, bags plus hair accessories for little girls, there is so much to get excited about and they offer worldwide delivery so you can get your hands on their products wherever you live.